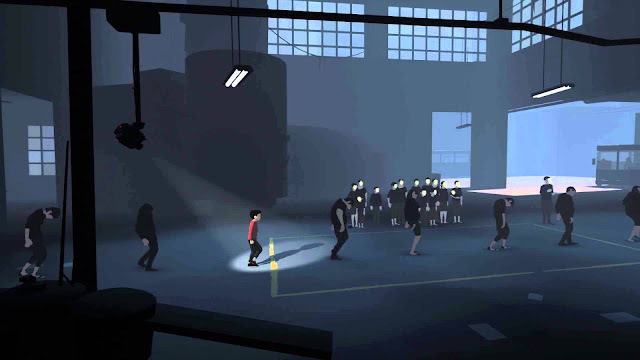 From the creators of LIMBO, INSIDE is a 2D puzzle platformer adventure game developed by Playdead. Hunted and alone, a boy finds himself drawn into the center of a dark project. 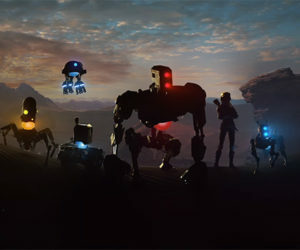 Check out our review of one of the best Xbox One games released to date!